Join us for the perfect taste of the French Riviera and all things AI. We'll pick you up at the Croisette and whisk you away to the hotel on a speed boat. The lunch will kick off at 12.30pm with a brief talk. We’ll be giving an intro to Artificial Intelligence and present new research from 150 brands that successfully used AI to drive brand outcomes. (Note - this is an invite only event). 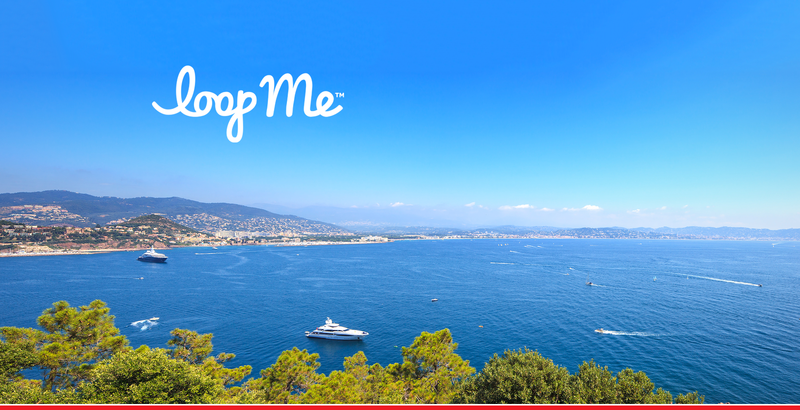 If you can't make it to the lunches but would like to meet the team in Cannes, please email martha@loopme.com. Perched on the tip of Cap d’Antibes, overlooking the scenic Côte d'Azur, Hotel du Cap-Eden-Roc is where old-world glamour meets modern luxury. The menu, created by Chef Christophe Marc, is gourmet simplicity with fascinating depths of flavour.